As one of the leading tourist destinations in Portsmouth, we know how important the tourism industry is to the City. Whether you’re a visitor, resident, business owner or employee, the value cannot be underestimated. Latest figures show that within 12 months, Portsmouth welcomed around 9.3 million visitors and as an employment sector accounts for nearly 13% of all jobs in the city! 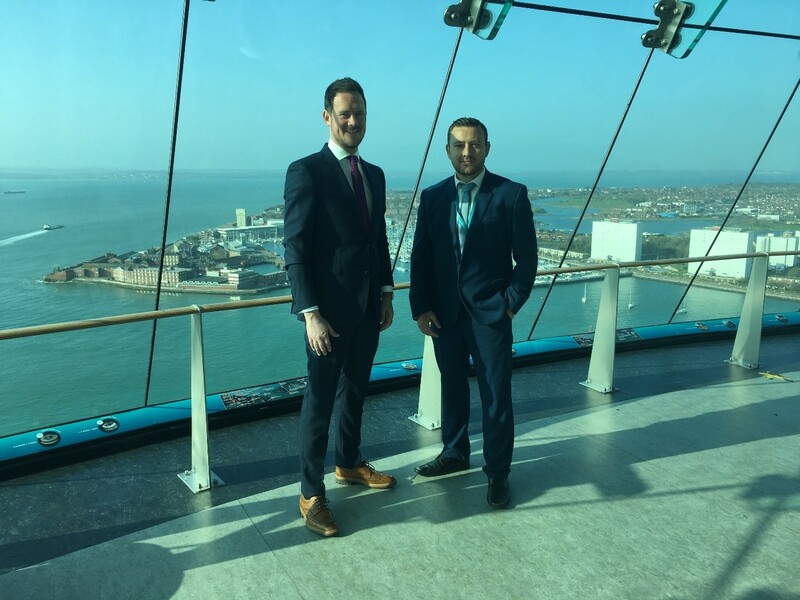 To highlight the importance of tourism to Portsmouth’s economy, Stephen Morgan MP visited Emirates Spinnaker Tower to meet with staff. “We know that tourism is significant for Portsmouth because of all the high-quality attractions the city boasts. From the Mary Rose Museum to Spinnaker Tower, our city is on the map as a national leader when it comes to the tourism industry. We are all aware that our seaside destination draws people from our own shores and internationally. English Tourism Week 2019 runs from 30th March – 7th April 2019. 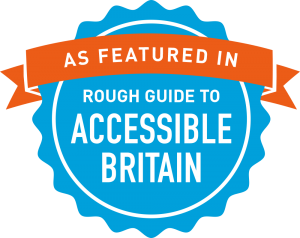 It is run in association with Visit England. More information can be found at www.visitbritain.org/english-tourism-week. Follow the hashtag #EnglishTourismWeek19 to see what events are happening.